Earlier today Amazon UK removed pre-orders for upcoming Nintendo Switch first party titles. The titles include, Mario Kart 8 Deluxe, Splatoon 2, ARMS, and Super Mario Odyssey (links to each product page). There was no reason given for why the games are no longer being offered for pre-order but were all being offered as pre-orders yesterday. 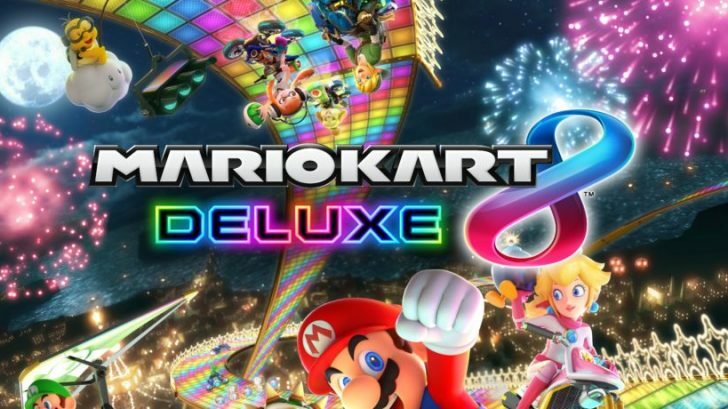 When we first saw Mario Kart 8 Deluxe was unavailable, we assumed it was just out of its initial stock but on further inspection there were more games showing up as unavailable and it’s very unlikely that they would all go out of stock at the same time. This is also not happening to third party games on the Nintendo Switch as you can still pre-order Skyrim and FIFA.